Professional Handyman Austin has solutions for all of your fencing and patio needs. When you need a dependable Austin handyman for a fencing or patio project that improves your outdoor space, we are the true choice. Our standing in the Austin, TX community confirms that we are the trusted leader in the industry. With every job, we try to please our customers any way we can. We are committed to superiority in fencing and patio design, installation, and construction. If you need fence repair Austin, we have you covered. Let us be a part in making your next fencing or patio project a success. We take the time to work with you to assure that you get the service that complements your home. You can be confident that your job is being handled by Austin handymen who possess many years of experience in the business. For beauty, privacy, and security, our handyman can help you in getting a fence that is exactly what you want. We use quality products and techniques that will last throughout the seasons. If you are thinking along the lines of getting a new patio, we provide you with exceptional designs, brilliant builds, and knowledgeable service. Because of our solid reputation, we have become the premier handyman service business in the Austin, TX area. Our custom decks and patios merge skilled craftsmanship and the southern Texas landscape to bring attractive home additions to your property. If you need a new deck built in the backyard, or just a few boards replaced on your current deck, just give us at Professional Handyman Austin a call. We can start a deck project from scratch, or repair handrails or even the footers or supporting structure of your current deck. 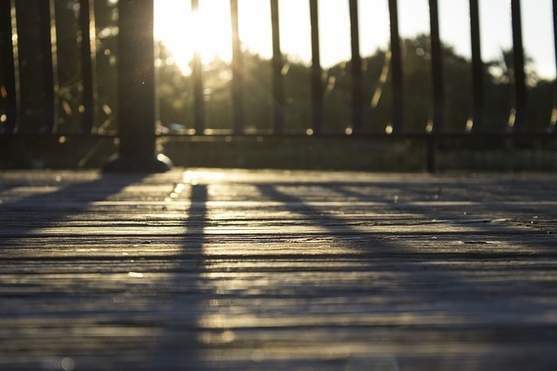 We will help you design the deck you want that helps accent the area.